FAQ - Why is the Trading Guide only £29? | Tradeshark Betfair Tennis Trading Blog!Tradeshark Betfair Tennis Trading Blog! FAQ – Why is the Trading Guide only £29? 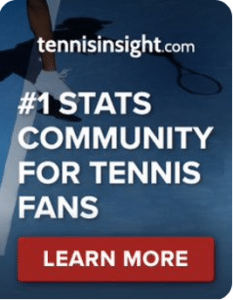 I get asked a lot of questions and one of the most common ones is about the price of the Tennis Trading Guide. I have been told that I have priced is far too low. “…you have one of the best trading products on the market and you price it way too cheaply for that!” – Graham Laurie from the Cashmaster blog. I occasionally get people email me to say that they bought the Guide years ago and never really looked at it! Now they want their login details. Pricing a product so low can sometimes mean it is devalued in people’s eyes. I am guessing that if I had charged them £65 they would have made sure they at least looked at it! The main reason I started the Trading Guide back in 2009 was that I had had a hard time getting information on trading and it caused me a lot of frustration. The amount of aggressive I encountered if I even asked people about trading made no sense. As I learned more about trading ( by trial and error) I passed on what I knew. Once I knew a fair bit I put together the first version of the Trading Guide. 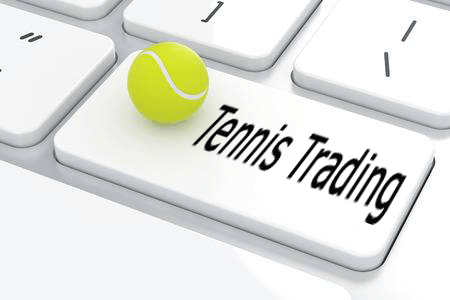 The Guide is aimed at people who are new to trading tennis. Newbies probably don’t have much money to put into trading so I didn’t feel comfortable charging too much. As my own trading developed I was making money from that and never felt the need to increase the price. That remains the same today. The Guide is still primarily aimed at newbies but will now be useful for those people who have some trading experience. 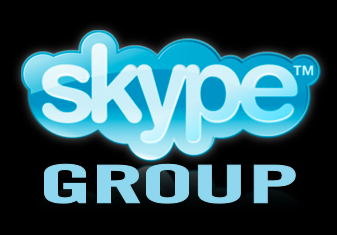 I also offer lifetime support/mentoring with the Guide which can help to speed up people’s learning process. At some point in the early days of the Guide I promised that I would not increase the price. I’m not going to lie. I wish I hadn’t done that! Your word should mean something and mine certainly does. What you get for £29 is crazy. Don’t miss out. This entry was posted in General and tagged tennis trading, tradeshark by .Bookmark the permalink.